Have you heard about warak dawali? 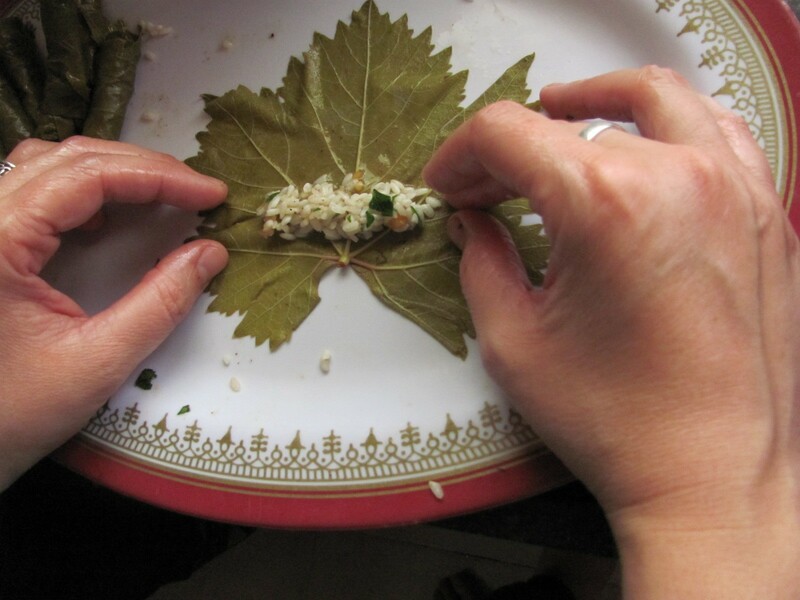 Join us at our next cooking class on Saturday 25 April 2015 (10:30 am-14:30 pm) and learn how to prepare one of the most delicious Palestinian dishes! All proceeds from the classes go to support 13 families from Aida and Al-Azzeh refugee camps who have children with disabilities. If you want, you can also check our home stays programme! We are just learning English and also just learning how to use the email, so thank you for your patience with us. We hope to see you soon in our cooking classes! Have you heard about warak dawali? 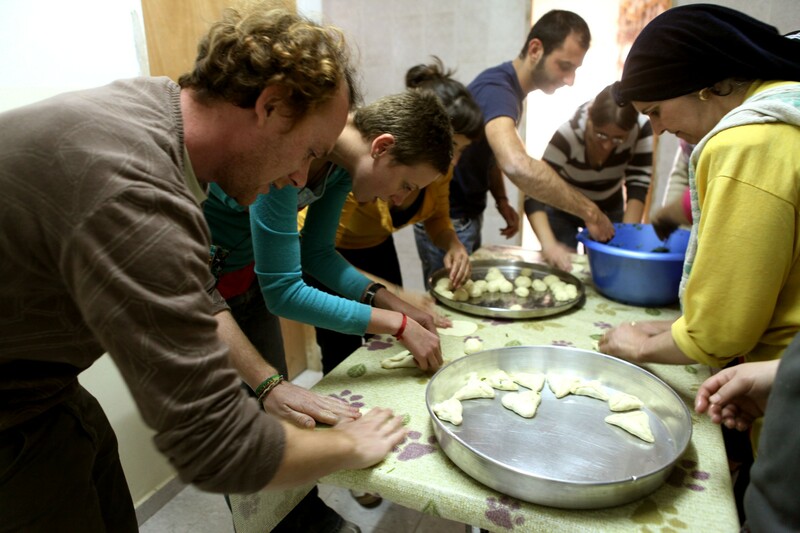 Join us at our next cooking class on Saturday 18 April 2015 (10:30 am-14:30 pm) and learn how to prepare one of the most delicious Palestinian dishes! All proceeds from the classes go to support 14 families from Aida and Al-Azzeh refugee camps who have children with disabilities. 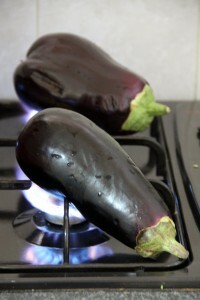 Due to popular demand, here we go again with our ma’amoul cooking class! Have you heard about these little but powerful festivity treats? 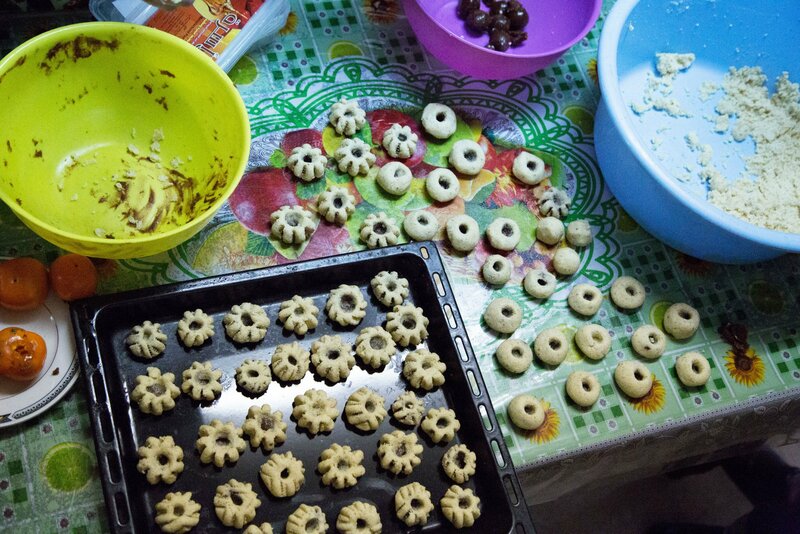 They are small sweet delicacies easier to eat than to bake, but don’t worry, we’ll show you how to master the art of preparing them 🙂 Come to our special class on Sunday 12 April 2015 (10:30 – 2:30pm) and welcome home made ma’amoul to your life! Any vegetarians around? Come to our cooking class on Monday 6 April (10:30am – 2:30pm) and discover the power of mujaddara and how to prepare the tastiest mutabbal on earth! Easter is coming soon and with it the delicious ma’amoul! They are small sweet delicacies easier to eat than to bake, but don’t worry, we’ll show you how to master the art of preparing them 🙂 Come to our special class on Sunday 29 March 2015 (12:30 – 4:30pm) and welcome Easter in the best of the ways! Have you seen the weather forecast for the next few days? Temperatures will drop and the cold is coming again… a perfect time for eating our delicious home made pastries with a cup of tea with maramiya! Join us on Saturday 21 March (10:30am – 2:30pm) in one of our most fun cooking classes! Preparing the dough for krass, sfiha and manakish za’tar. Have you ever smelt our home made pastries right after taking them out from the oven? They are yummy! If you want to check it, come and join us on Saturday 28 February (10:30am – 2:30pm) in one of our most fun cooking classes! All proceeds from the classes will go to support 14 families from Aida and Al-Azzeh camps who have children with disabilities. For more videos, check our Youtube channel here! Celebrity chef Anthony Bourdain visited our project at Aida refugee camp! We were glad to talk to him and his team and feed them with delicious traditional Palestinian food. We’re featured at Anthony Bourdain’s Parts Unknown! Do you want to see how our cooking classes look like? Check out this video by Falling Satellite Productions! We are a grassroots independent project created by and for refugee women from Aida and al-Azzeh refugee camps (Bethlehem, Palestine) who have children with disabilities and/or are solely in charge of our families.